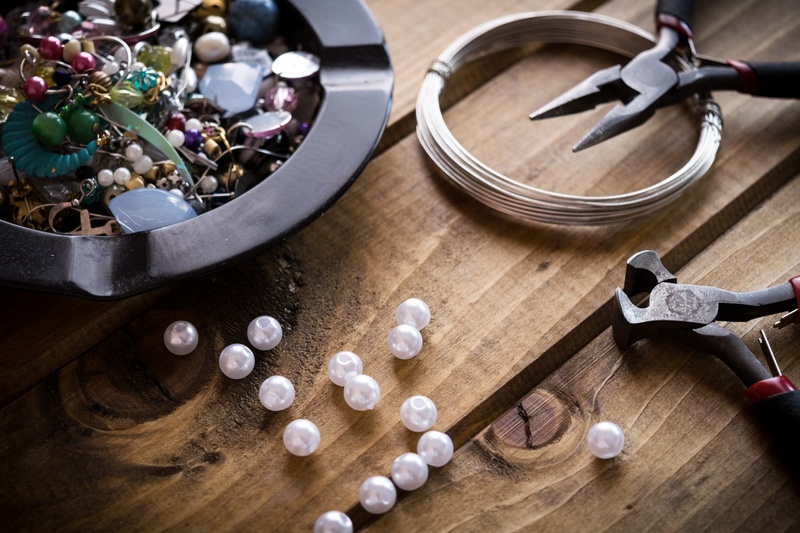 While there are many different types of jewelry making — from hammering metal to casting wax to stringing beads — jewelry makers today depend on brands like yours for the tools, products, and raw materials they need for their craft. 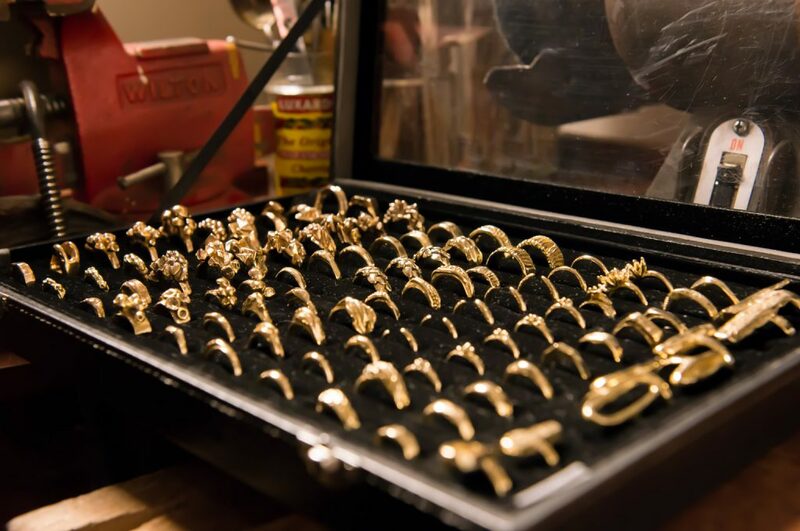 However, like many other types of crafters, jewelry makers like to experiment with their process and evaluate products through trial and error. 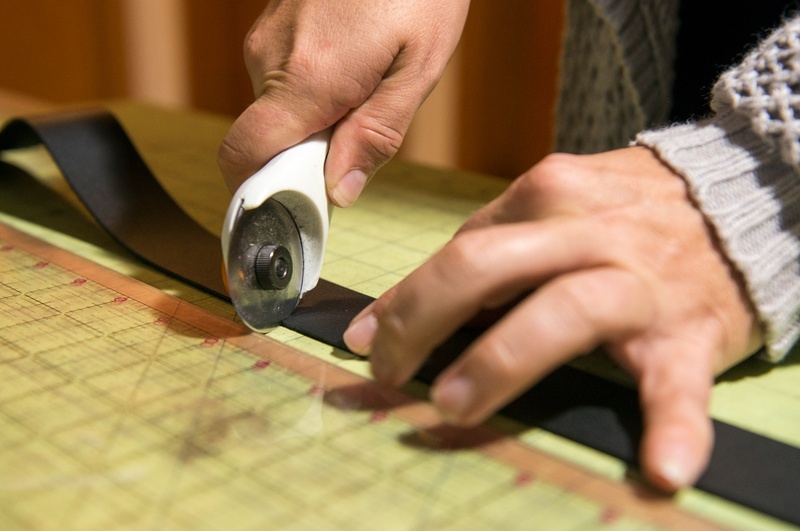 When a maker is getting ready to purchase new supplies, there are a few key qualities they're almost always looking for in your product. Quality: At the top of almost every jewelry maker's list of requirements is quality. While each maker's definition of quality might differ slightly — metals that don't tarnish, clasps that don't break, tools that hold up after repeated use — quality in the jewelry segment boils down to longevity, ease of use, and fit with the maker's style and process. When a low-quality product only leads to a low-quality end result, jewelry makers are willing to make an investment in quality when possible and necessary. Price: Speaking of investment, jewelry makers also take price into consideration when they're shopping for products. While they're willing to pay for the quality they need, every maker has a different budget. 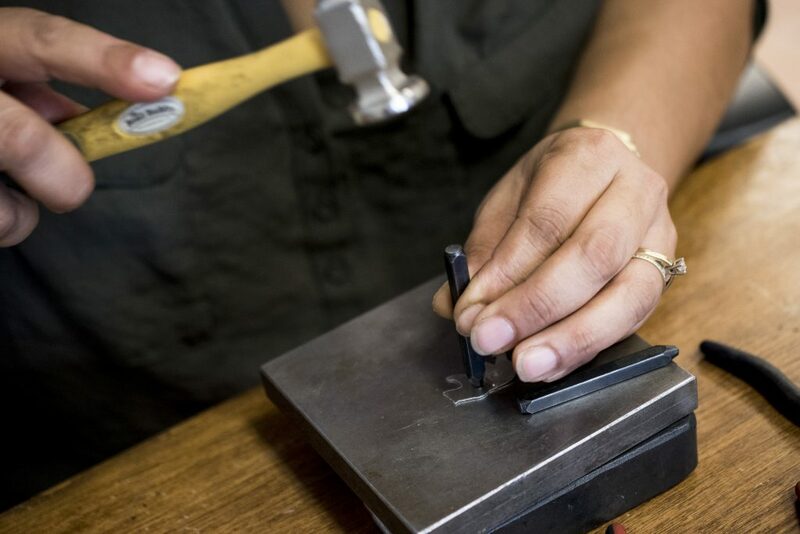 Jewelry makers do their best to balance the best quality with the best price because the lower their costs, the more pieces they're able to make. If a lower price doesn't come with a significant sacrifice in quality, they'll at least try out the more affordable options. Accessibility: Beyond just price constraints, the physical availability of your products also effect whether a jewelry maker decides to buy. Overall, jewelry makers still shop both in-store and online, but their choice sometimes depends on the situation. They'll order supplies they can't get in-store, but when they're in a pinch, jewelry makers appreciate the option of stopping by the craft store for the pieces they need. Either way, if your product comes highly enough recommended, jewelry makers will often be willing to give it a try as long as it's easily accessible one way or another. Customer Service: Jewelry makers take positive customer service experiences into account when they're deciding what products to buy as well. They value honesty in product descriptions and reviews, clear return policies that give them the security to try new products without fear, and your brand's openness to questions and feedback that could help improve their process. When a jewelry maker don't just buy your product; they're also buying into the support and expertise that comes with it. Flexibility: Finally, jewelry makers value products that come with flexible policies that give them the options to customize their purchases. For instance, some makers like to order bits and pieces from different brands instead of all bundled together, while others might need to order in smaller or larger quantities than standard. The more freedom you can offer let makers buy how they want, the more value your product holds because it streamlines their purchasing process. In order to appeal to jewelry makers who are shopping for crafting supplies, your products should exhibit as many of the top purchasing criteria as possible. However, it's not merely enough to make a great product — that can only get you so far. 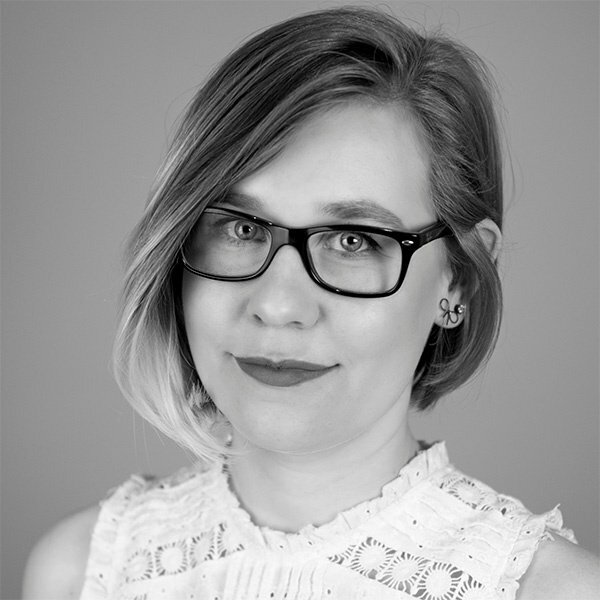 The next step to winning sales and building customer relationships with jewelry makers is providing the proof that helps makers believe the claims you make about the value of your products. Some of the best ways to earn that validation include both your brand's own content as well as genuine social proof. On one hand, publishing content on your website, social media, or in relevant trade publications or media allows your brand to show off your expertise as well as the benefits your products provide to customers. Content like blog posts, videos, podcasts, and more not only expand your brand's audience reach, but they also begin fostering trust with makers before they even decide to buy. You can establish your brand as a valuable source of information as well as tools and supplies. Additionally, encouraging your existing customers to share their experiences and reviews of your products using hashtags, online groups, or even simple word-of-mouth helps new customers discover your brand and learn about the value proposition of your product from the perspective of fellow makers they trust. In the end, even if you don't know each customer on a personal level, showing that you understand them and their needs — as a hobbyist or a small business — is the best way to authentically promote your products.